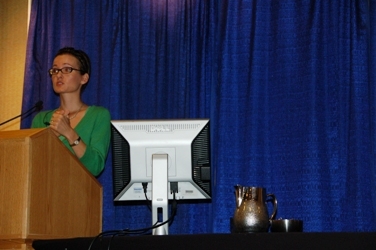 Ginger is available to speak at your professional meeting, conference, workshop, or training. In almost 15 years as a professional speaker, Ginger has spoken to and trained thousands of health care professionals in complementary and alternative methods in rehabilitation. Developing interdisciplinary competencies & curriculum in biopsychosocial practice. Developing business models for developing integrative rehabilitation programs in medical therapeutic yoga. Below are a list of topics Ginger has spoken, taught, written, or been interviewed about in the past. A workshop can be booked to run from 2-8 hours, depending on your needs and the subject matter. 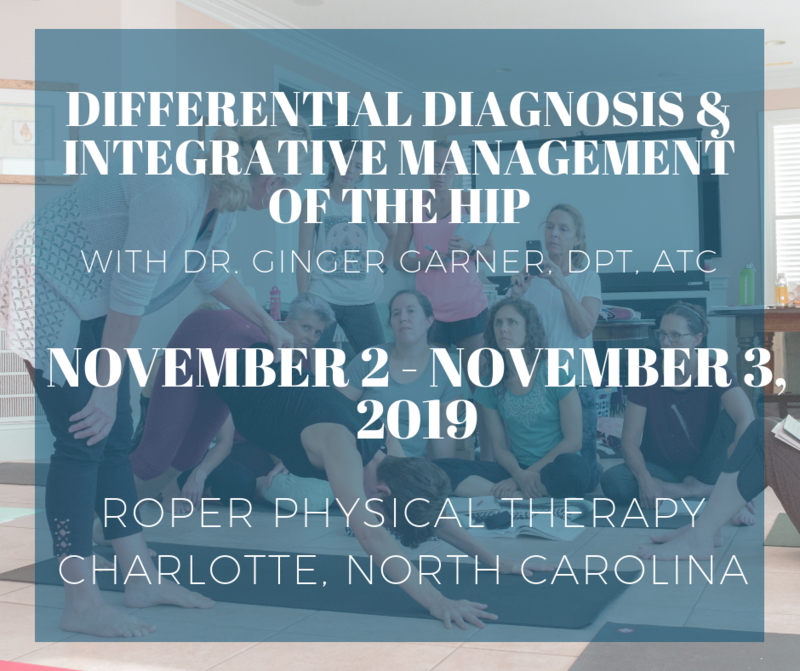 A workshop can include lecture only, or lecture plus interactive learning formats such as case studies, lab work, and/or practice of movement therapy and related skills. 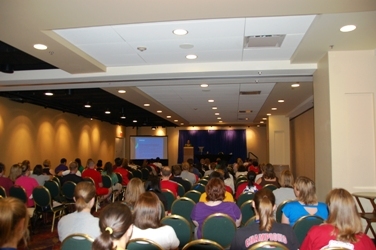 Attendees will have access to multiple resources from Ginger’s media library for continued learning such as hand outs, booklets, DVD’s, and online medium.